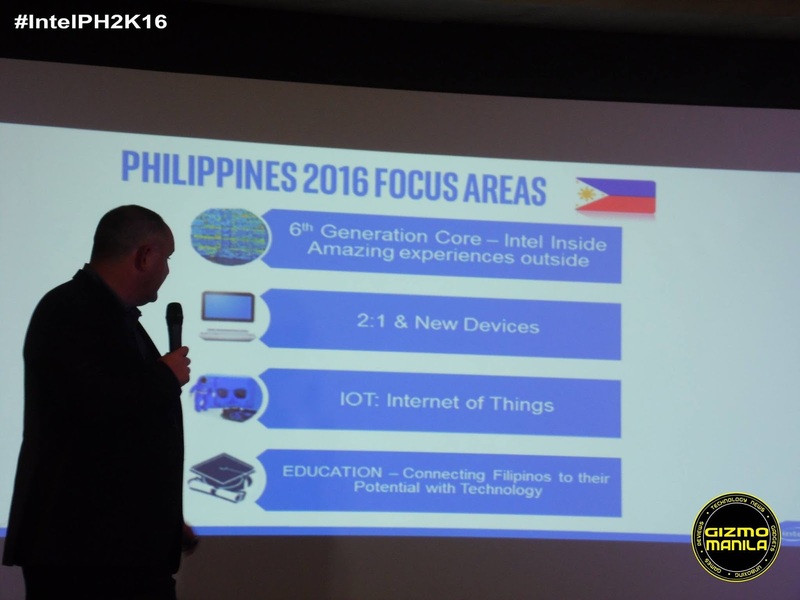 Intel Philippines today unveils a series of new devices and technologies that will transform the way technology is consumed in the Philippines and deliver a new technology-enabled experience. Innovation showcased in Philippines for the time include the Intel Core 6th Gen processors that power a broad range of computing form factors, as well as the Intel Core module which provides real-time sensor data and will enable consumers to experience technology like never before. The rapid growth in technology within the local community with over 46% of the population now connected online. At Intel, they are proud to be at the heart of this increasingly connected society as they help create new possibilities andn innovations to empower Filipinos in realizing their potential and capabilities through Intel’s technology. Local consumers can now demand devices that cater to specific needs. The flexibility of the 6th Gen Intel Core Processors allows to scalable processor that help enable a broad range of device design such as 2-in-1s, AIO Desktops and even the 2ndGen Intel Compute Stick powered by the Intel Core M Processors. IoT will connect more people in more ways. New devices that will take advantage of Internet of Things now make it possible for “thing” were never connected before to provide insights to activities that have never been seen before. This presents yet another opportunity for Filipinos to maximize the benefits of technology in our lives. Future of gaming PC, the Skull Canyon NUC PC. To release this 2nd or 3rd quarter of 2016. A small chip as size as a button, is designed for use in wearables devices, enabling users to track real-time data with built-in sensors such as accelerometers and gyroscopes. 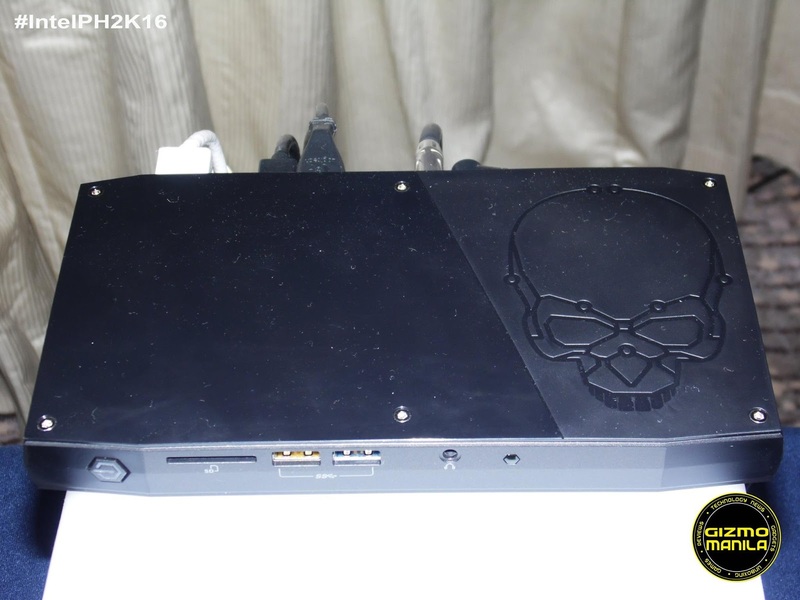 The module revolutionizes the way users view technology. Literally enabling them to connect their “things” to the internet and bring meaningful change to the way they experience technology. By bringing IoT to the next level of consumers and user’s power, private institutions and academies have now become starting points for individuals to try thir hand in creating new technology. Through Intel’s collaboration with various ‘Maker Labs.’ Organizations such as the Philipine Society of Information Technology Education (PSITE) and academia from the University of the Philippines, a total of 400 Intel Galileo development boards were provided to serve as educational platforms for students and individuals who aspire to create their own innovations powered by Intel chip. A great example is their work in rebuilding and providing digital devices to Sto.Nino Elementary School in Leyte, where they were able incorporate technology into students education. For more photos about the event click here.